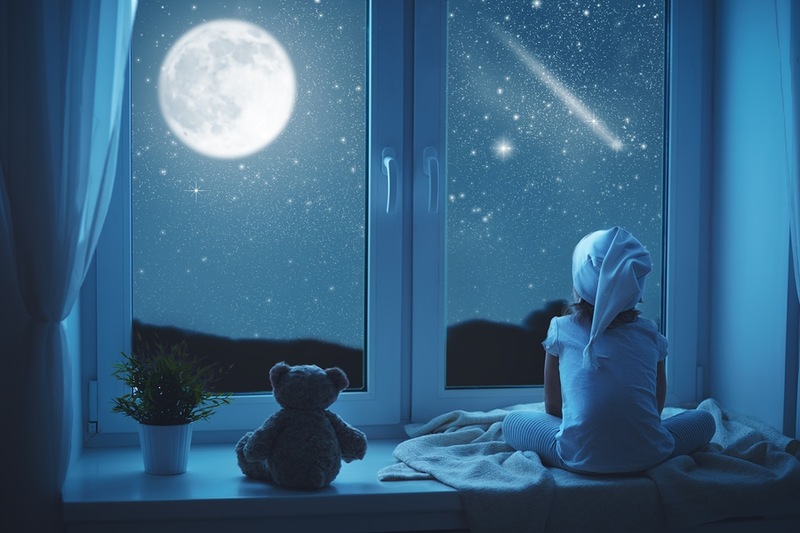 Each night as I tuck in my sweet child, we say our nighttime prayers, have a sip of water, give hugs and kisses, and as I leave the room I remind her to count her blessings from the day. I do this to help her slow down her thoughts and to remember all the good things that happened. Passed a spelling test. Blessing. Warm bed to sleep in. Blessing. Hugs from friends as she left school. Blessing. How important it is for all us, kids and adults alike, to count our blessings! Some days it is hard to wake up with joy in our hearts, but if we can stop focusing on all the things we deem wrong, disappointing, or frustrating, and instead start listing all the people and places, things and activities that we have to be grateful for, our blessings will always outweigh the bad and can bring a peace and happiness to our spirit. We can always overcome the negative that threatens to overcome us by counting every blessing, the seen and the unseen, that God bestows on us 24 hours a day, seven days a week.